Me and my peeps. | Separated by a common language. « Giggs is brought to you by the letter D for Delightful! We be keepin’ it real. Thanks Dan! I got em yesterday! 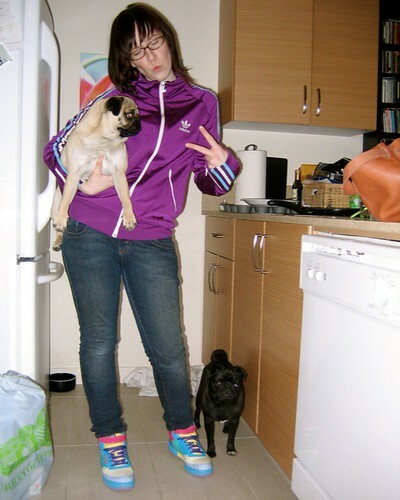 You can’t beat a purple addidas jacket tho. I like that retro Adidas top. I found a blue one very much the same for £5 in a charity shop, but it had been sold by the time I rushed back with the money.